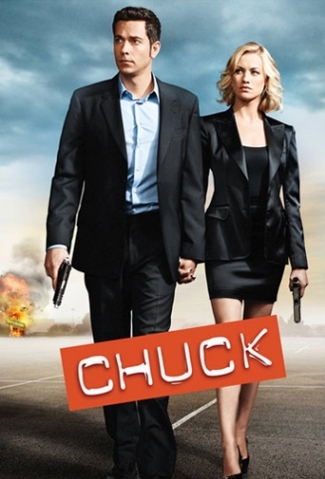 Chuck – The two-hour finale finds Chuck Bartowski going back to his past and relying on all his friends and family members to help secure his future with Sarah, against the evil Nicholas Quinn. Yeah, not expecting a lot of surprises, but at least this once-favorite show got a full five seasons to do its nerdy thing. Shark Tank – There’s a mini-theme going on tonight’s Tank: one entrepreneur pitches a cat portrait business (really), while the show revisits last season’s potty-training for cats business. 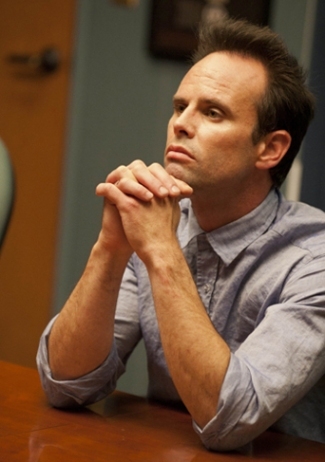 Fringe – Mystery after mystery: Peter tries to track down a girl with the power to see what will happen in the future. 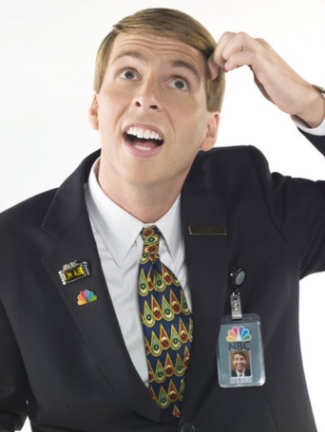 Girls Who Like Boys Who Like Boys – Brent attends his mother’s funeral, which, obviously, has a major impact on him. Great Performances: Tony Bennett: Duets II – The special documents the making of Bennett’s Duets II album including performance with Michael Buble, Norah Jones, Willie Nelson, Amy Winehouse and Lady Gaga. Man Caves – Go ahead … make any of the numerous he-should-be-living-in-a-cave post-72-day marriage jokes, but Kardashian ex Kris Humphries gets a man cave bedroom and lounge in tonight’s episode. Portlandia – Michelle and Brendan believe education is the key to success, so they go all out to make sure their son gets one … at a fancy preschool. Spartacus: Vengeance – Now that the slaves are free, Spartacus begins to feel the full weight of his responsibility as their leader. The Increasingly Poor Decisions of Todd Margaret – Todd goes to drown his sorrows at a bar and gets caught up in a bachelorette party. Better than getting caught up in an episode of The Bachelorette, no? – Back-to-back wedding planning events on Swanderosa (10 and 10:30PM, CMT). – Last Call with Carson Daly (1:35AM, NBC): Lupe Fiasco (REPEAT).